As we learned last week, 30 million Americans have Chronic Kidney Disease (CKD). CNAs can have a direct impact on their CKD patient’s health. Here are a few ways that CNAs can assist their patients in ensuring their patient’s CKD does not get worse. These roles are hugely important in maintaining health in these patients. The kidneys lose their ability to filter out electrolytes. Therefore, levels of potassium in the body can get extremely high in patients with End-Stage Renal Disease. Eating a high salt diet also increases blood pressure, which is not wanted for CKD patients. 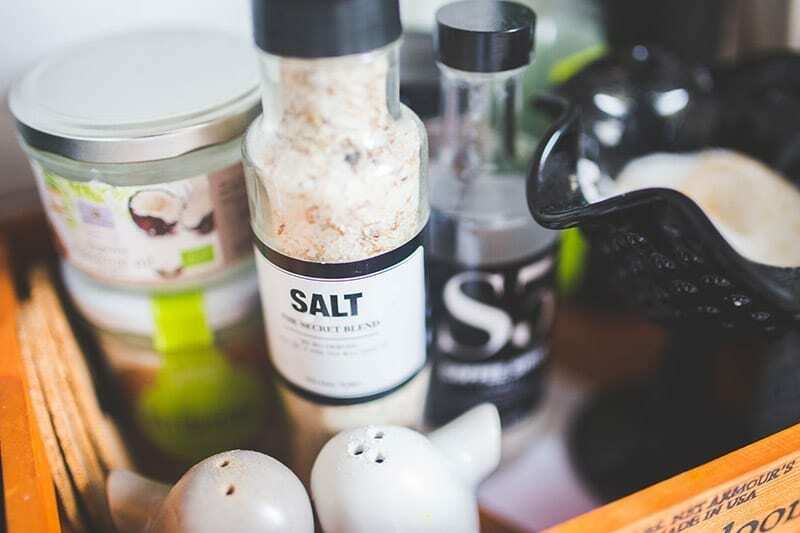 CKD patients already have issues regulating their blood pressure, therefore eating more salt will lead to higher blood pressure and fluid retention. CNAs should check nutrition fact labels, and keep an eye out for high potassium and high sodium foods. Offer patients low sodium and potassium snacks, and ensure patients only get small amounts of foods high in these electrolytes. Patients with CKD, especially those with End-Stage Renal Disease (stage 5 Chronic Kidney Disease) have trouble filtering out excess water. Normally, people with healthy kidneys can get rid of extra water and regulate a normal blood pressure. When the kidneys don’t function, water is retained in the body and the blood. This can make blood pressure go up. Checking blood pressure daily is important since these people are at risk for dangerously high blood pressures. As we know, patients with CKD retain fluid. Patients should weigh pretty similarly on a day-to-day basis. If your patient suddenly weighs twenty pounds more than they did yesterday, they are retaining too much water in their body, and require extra treatment to get excess fluid out of the body. Many patients with CKD have depression. A study by Palmer et al. (2013) found that depression is prevalent in almost 40% of patients with stage 5 CKD, making it the most common psychiatric illness in this population. It is important to keep an eye on your patients: look for any withdrawing behaviors, decrease in interest in hobbies or activities they typically enjoy, and making concerning comments like: “Nothing matters anymore.” Sitting and listening to your patients can help – instead of constantly telling them how to improve their health, it can be healthy to let residents vent! It lets them know you are on their side and understand their situation. Interested in increasing your value as a CNA? Are you looking for interesting courses for your continuing education? Check out our CNA CE courses, specifically tailored for nurses. We look forward to seeing you there!